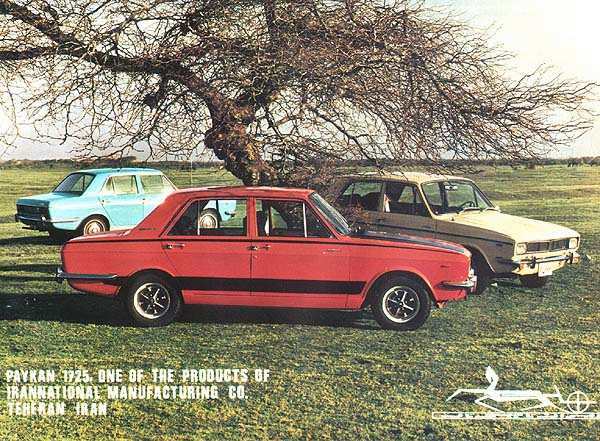 The Hillman Hunter was a clean-sheet car developed to replace the Minx and Super Minx, and tidy-up and modernise the Rootes range in the process. 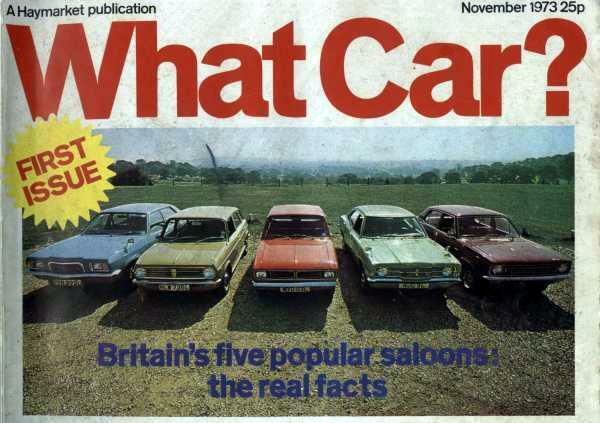 It was a very conservative-looking car, but solidly engineered, and was of above-quality build in comparison with its British saloon car rivals of the time. 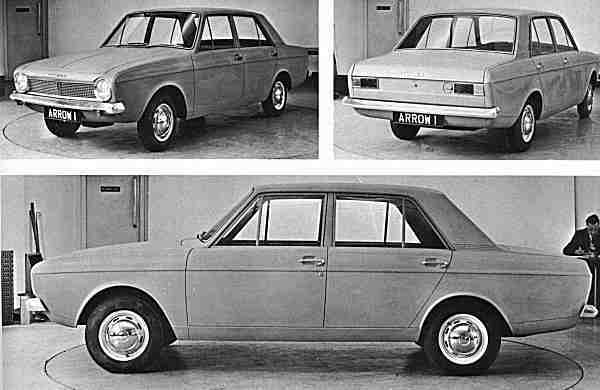 Its angular looks were penned by Rex Fleming with the help of noted stylist William Towns and were neat but hardly stirred the blood, and ended up looking very similar to the Ford Cortina Mk2, although the Hillman hit the market first. It was offered in a number of variations, including versions wearing the Sunbeam and Singer nameplates. The 1725cc engine was the only real link with Rootes history and, with MacPherson strut front suspension, front disc brakes and overdrive, the Hunter gave a good account of itself. 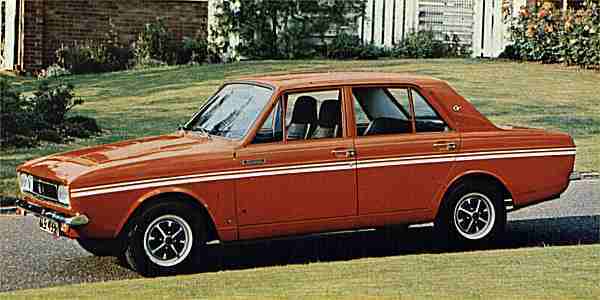 The entry-level Minx variant was more affordable, with a 1496cc engine, but the old name disappeared in 1970. The Hunter soldiered on, largely unloved, and ignored in a post-Cortina Mk3 world, where flashiness was considered a quality. With the 88bhp GT and 93bhp GLSs on offer, the Hunter’s most interesting versions remain interesting classic cars. The last couple of years’ production took place in Ireland, making them a historical curiosity.